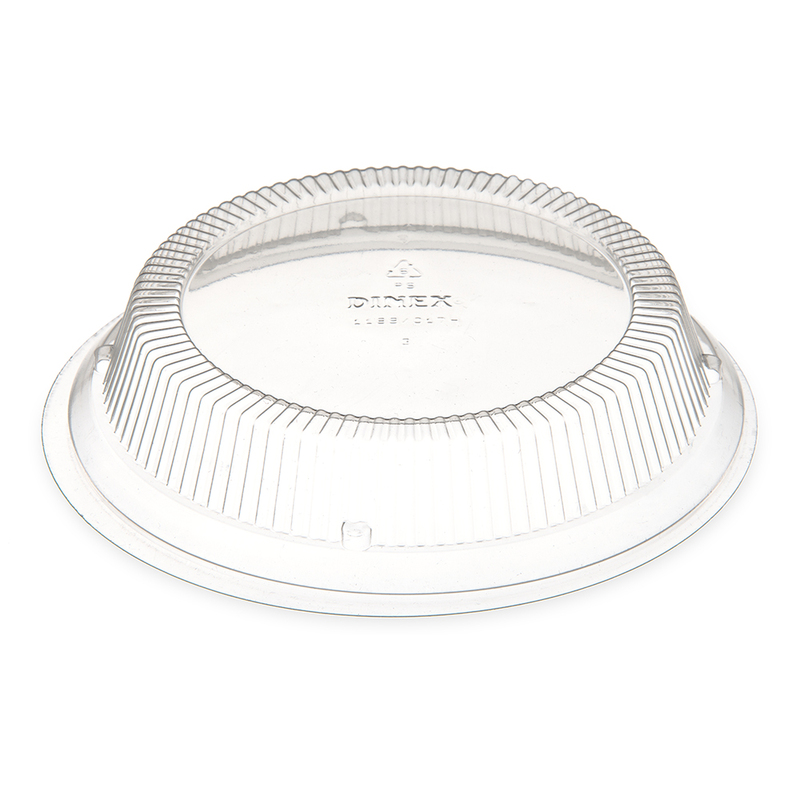 Dinex® Lid for 13 oz. 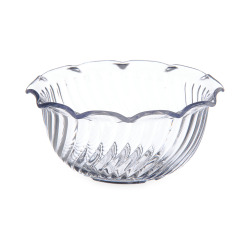 Dinex® Tulip Swirl Cup (Cup Sold Separately) | U.S. Plastic Corp. 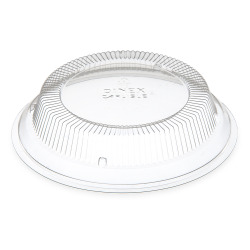 This lid only pairs with the 13 oz. 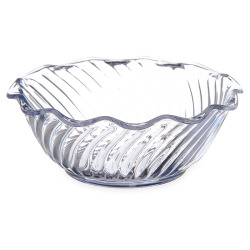 clear Tulip Swirl cup (85362).